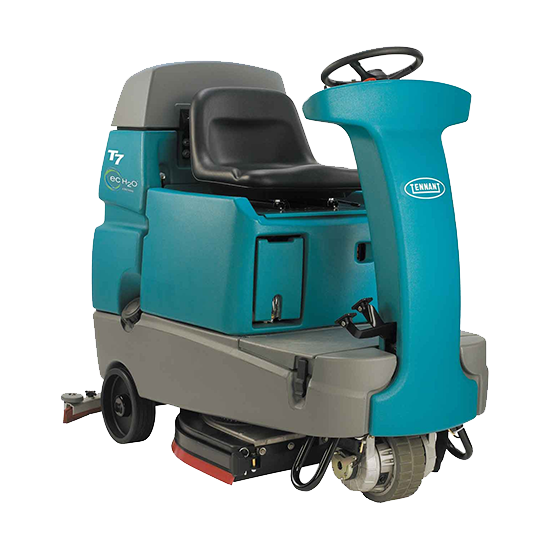 We offer a comprehensive range of sweepers, floor scrubbers, pressure washers and industrial vacuum cleaners on short term rental or long term lease. 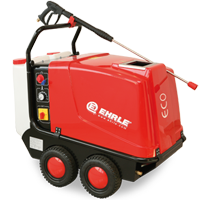 Our rental fleet includes small electric pedestrian machines through to large industrial ride on sweepers powered by LPG. 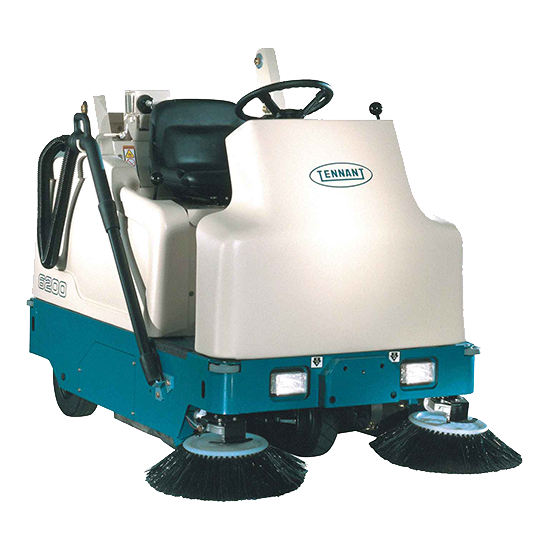 Many of our cleaning machines are on a long term hire that includes a full maintenance package. 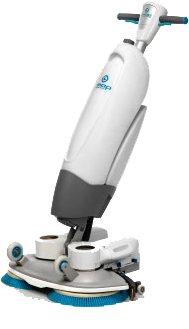 In many cases our customers prefer the peace of mind that goes with leasing a new or used cleaning machine from us. 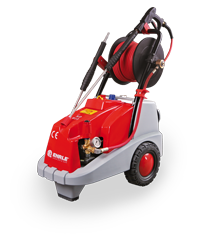 We keep a stock of machines at our Corby showroom, why not call in and view some of our product lines; you will receive a warm welcome. 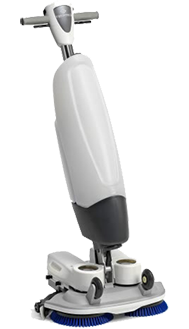 Changing the way you think about cleaning! 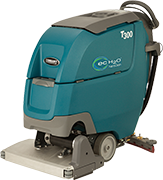 We offer breakdown response, repairs and routine maintenance for many makes of cleaning equipment. 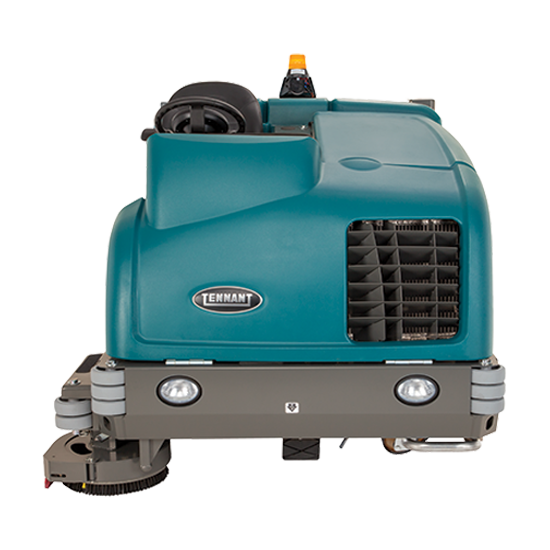 From pressure washers to sweepers and floor scrubbers, ride-on machines or pedestrian operated we carry an extensive parts stock either on the service vans or at the workshop. 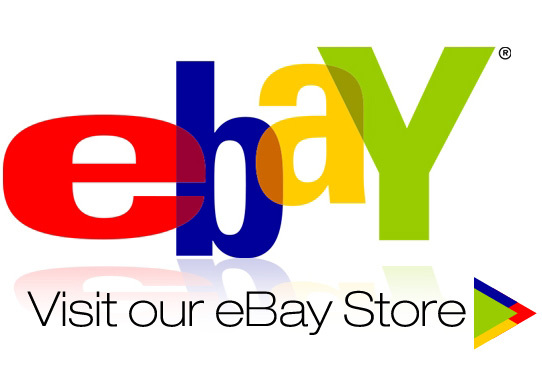 Replacement hoses and lances, new brushes and squeegee blades are all available same day in most cases or within 24 hours if not. 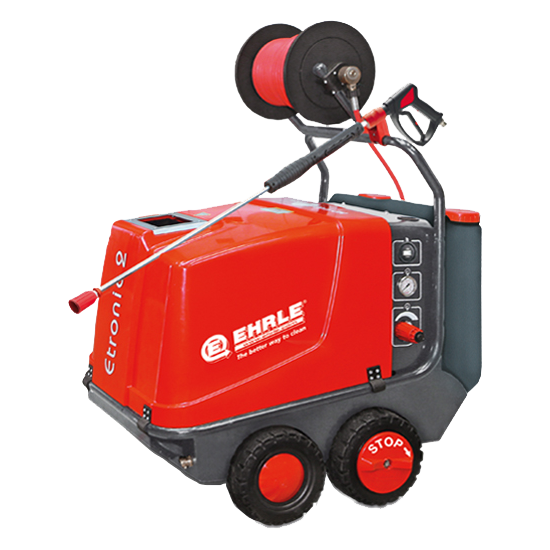 If there is a serious fault we can supply a machine from our rental fleet whilst your own machine is repaired. 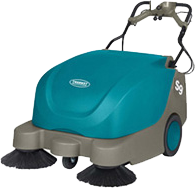 We also refurbish and overhaul cleaning machines for customer’s and have a stock of used equipment for sale. “Prevention is better than cure” so one of the best investments you can make is regular servicing. 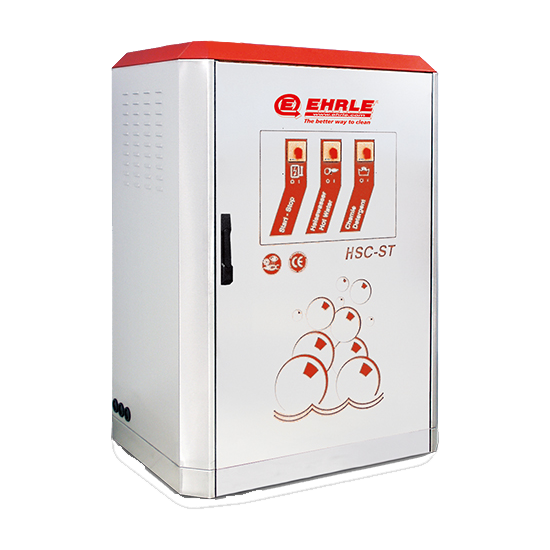 Our tailored service packages may relate to the working hours of your machine or the conditions in which it operates, either way we will ensure that oils and filters are changed, components checked and fixtures tightened following our specifically designed servicing schedule.